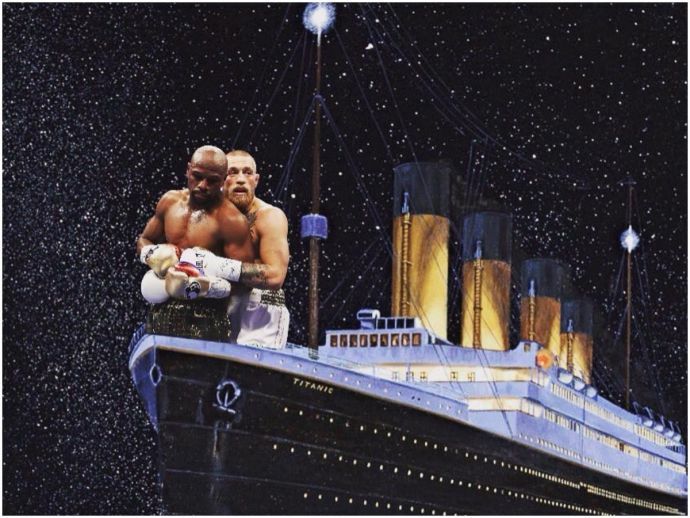 Even though the ‘Fight of the Century’ is over, the Internet is just getting started. In the end, the match between Conor McGregor and Floyd Mayweather was all about the fight and not some kind of a travesty. 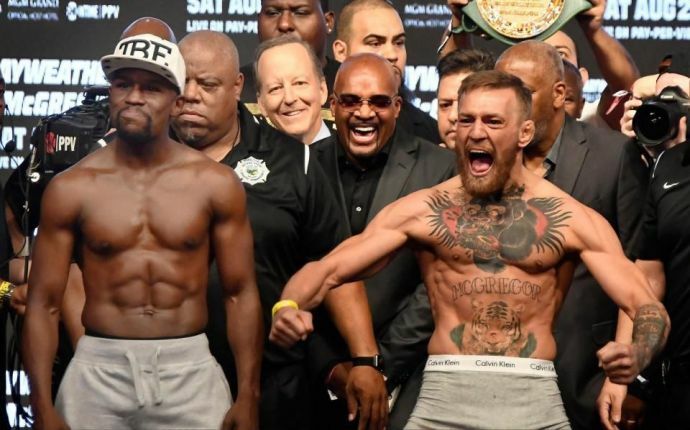 When McGregor challenged Mayweather to a fight, with thousands in attendance and millions watching at home, he must have had two things in mind: to bag, what can only be called as the biggest payday in boxing history and to end Mayweather’s undefeated record of 49-0. However, the former five-weight world champion stopped the Irish UFC fighter, who was making his boxing debut. Mayweather, out of retirement at age 40, won the fight on a 10th round TKO to take his record to 50-0 at the T-Mobile Arena in Las Vegas, Nevada. 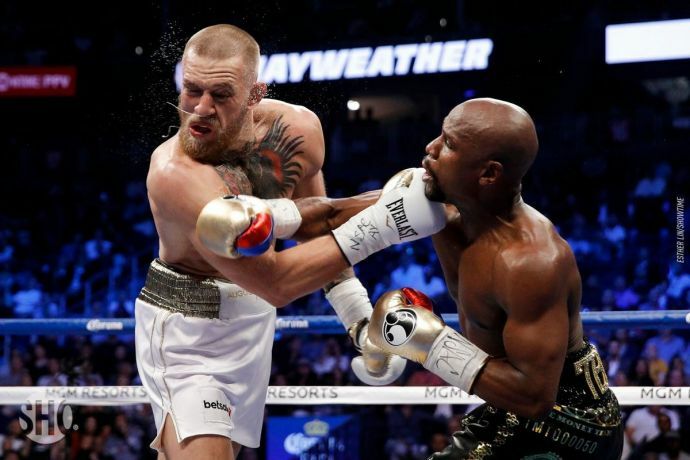 Those who predicted that McGregor wouldn’t land a punch on Mayweather were wrong. He won the first three rounds. But that was as good as it got as Mayweather turned on the class to win the fight. The Twitterati compared both the fighters hugging to the best on-screen romance of all time - Jack and Rose from Titanic.